Cosmetic Dentistry is the art of creating attractive and beautiful smiles. After a full facial analysis, our cosmetic dentist customizes a treatment to provide a smile you deserve. When a tooth is infected, root canal is done by the dentist to repair the damage and stop the infection from spreading to the bones and tissues. India has become a favored destination not only for aesthetic landscape, music, art and culture but for Medical and Dental tourism as well. High costs of dental treatment in western countries have forced patients to look for better options abroad. 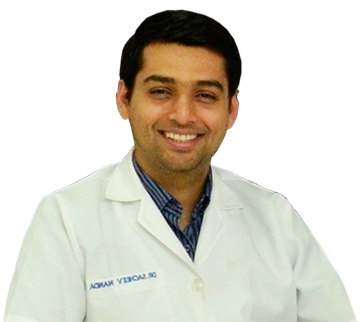 If you are looking for best dentist in Pune. Fairly good, the teeth cleaning at MG road clinic, Pune was also very good mainly the teeth cleaning experience. The clinic is beautiful and very clean. You will be asked to register if you come for the first time. Staff at Nanda Dental Care, Pune was courteous and they have good knowledge of the oral health and dental procedure. 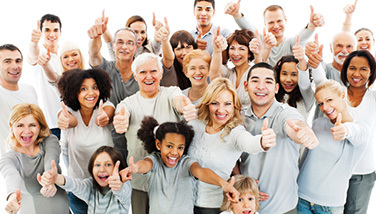 The facilities at the clinic are of an extremely high standard. It is clean, airy, well lit and offers adequate parking. Perfect. Everyone is super friendly and they are very professional. 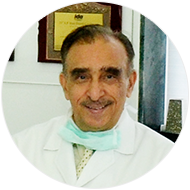 Nanda Dental Care was set up in 1977 by well-known dentist in Pune, Dr. Prem Nanda. Ever since its inception Nanda Dental Care, has been considered amongst the best clinics in India. 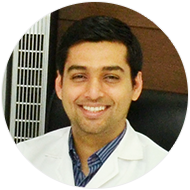 Initially we started out as an Orthodontic clinic in Pune, but soon as per requests from our patients we started offering a variety of dental treatments ranging from general dentistry, endodontics, prosthodontics and now implantology.